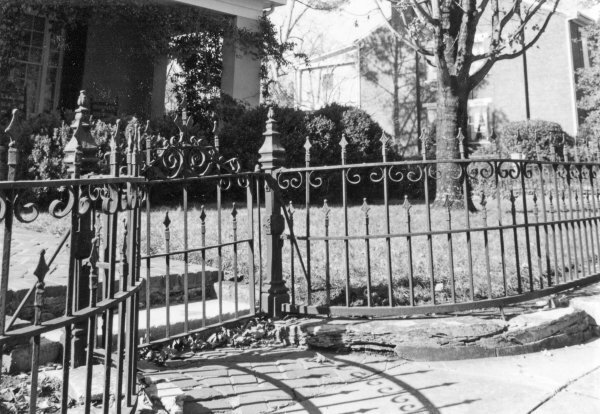 Stop at the end of Cruse Alley at the intersection of Cruse Alley and Adams Street. 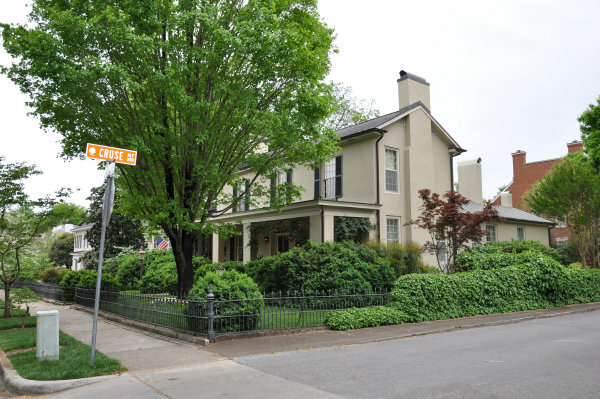 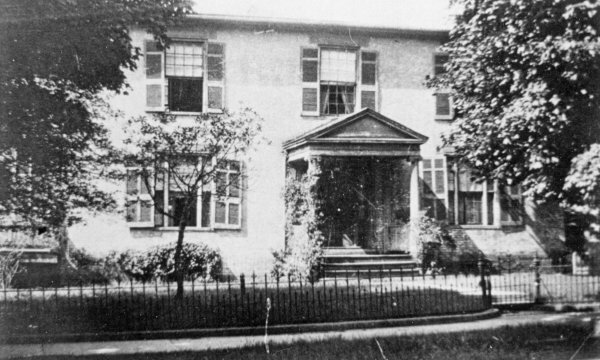 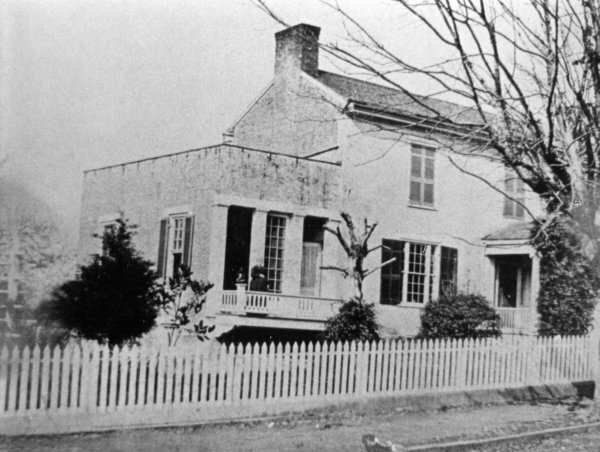 The house on your right at 600 Adams Street was build around 1825 and stayed in the same family for nearly a century. 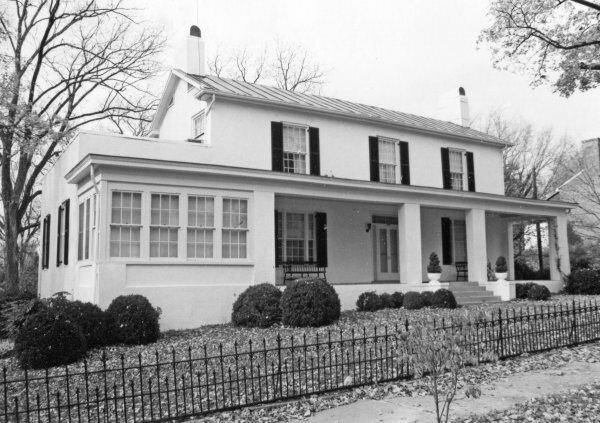 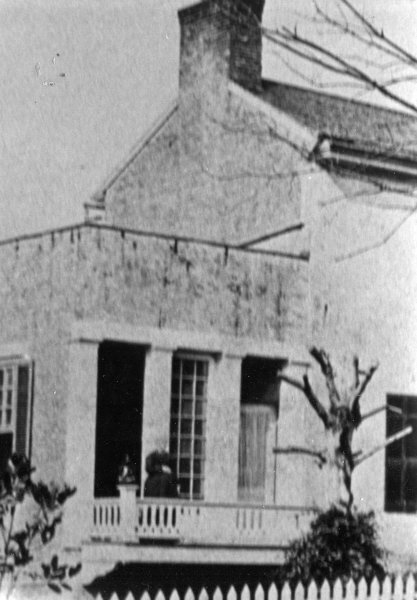 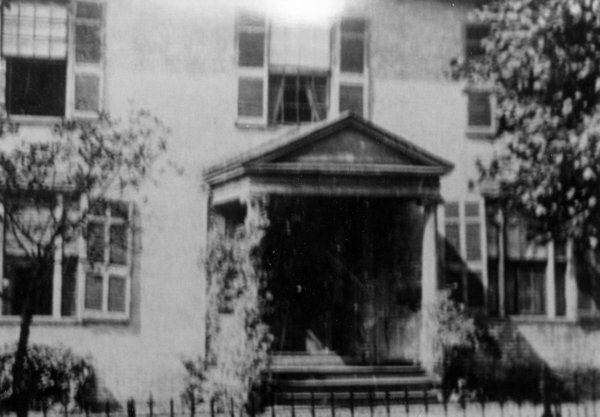 The front porch was added in the 1920s. 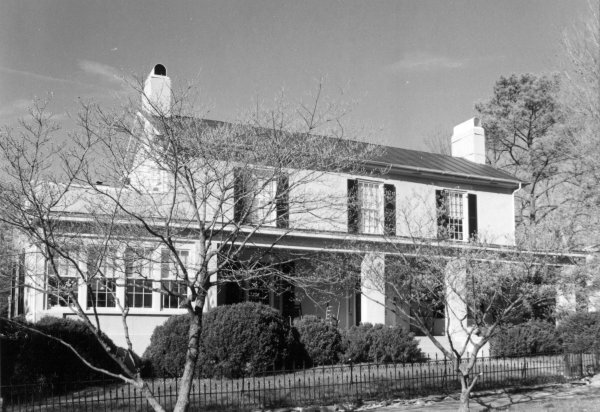 Original Federal Period portico (now gone).